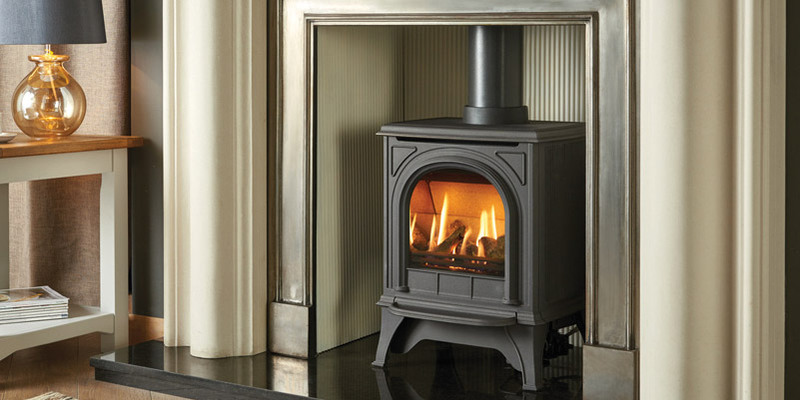 If you want to conjure up a cosy feeling for your home, a gas stove could be the answer. These charming features offer fantastic heating ability, and also act as an elegant centrepiece for any room. 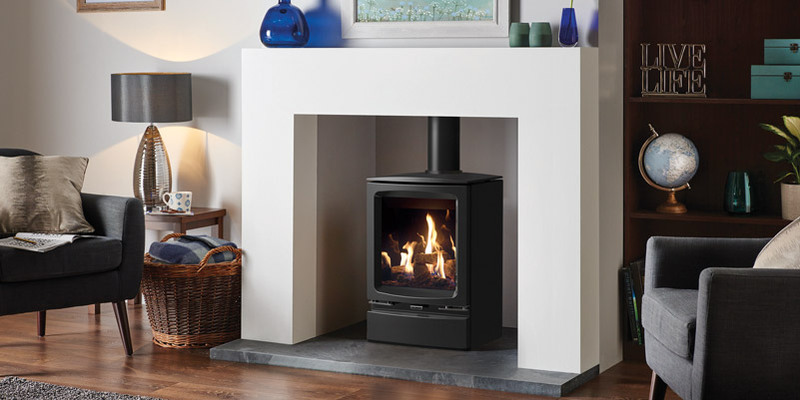 Here at the Furniture, Fireplace and Granite Warehouse, our team has over 30 years of experience in the industry and we can both supply and install our range of gas stoves. We are registered with Gas Safe, ensuring safety during installation, and we can accommodate clients across the whole of the Teesside, Stockton, Durham and North East area. 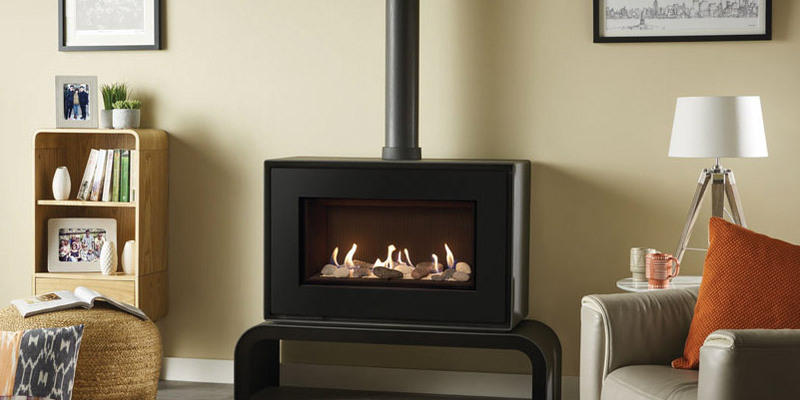 The gas stoves we stock are available in several different colours and finishes, including matte black, ivory and green, and are suitable for a variety of flue types. And with a high heating performance, you can be sure your home remains warm and cosy all year round. 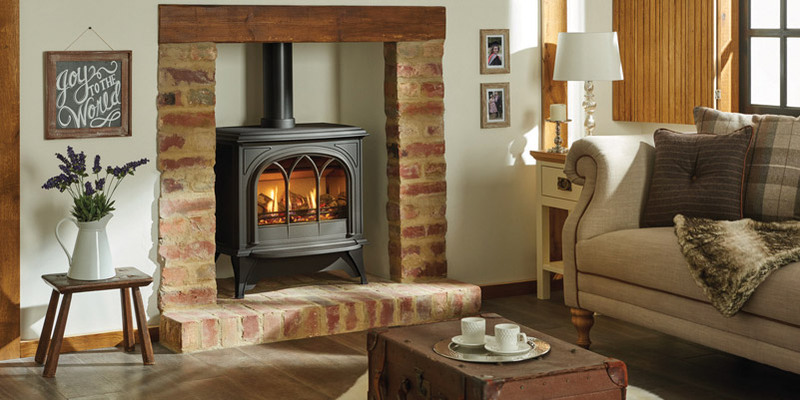 To see our range of stoves, why not drop by our showroom in Hartlepool, or give our friendly advisers a call?